Ten African-American former American Idol contestants are suing the show, claiming racial discrimination. Each of the contestants is seeking $25 million in damages, alleging they were treated unfairly both onscreen and off because of their race. 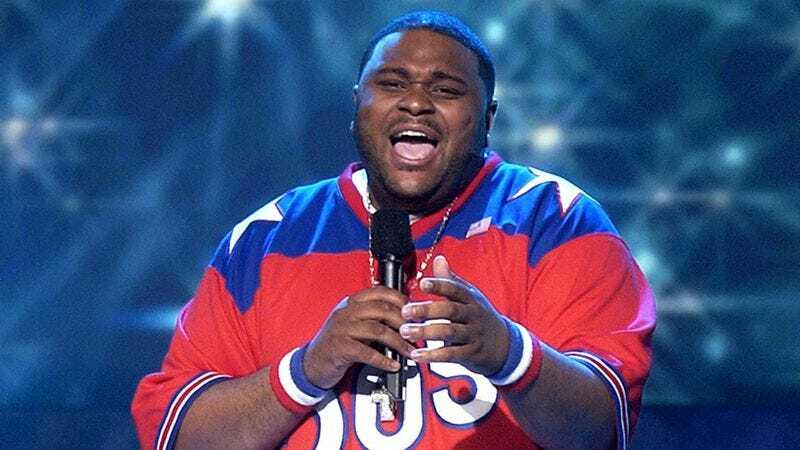 It’s probably worth noting here that four of the 12 American Idol winners to date have been either black or mixed race: Ruben Studdard, Fantasia Barrino, Jordin Sparks, and Candice Glover. Jennifer Hudson has also done pretty well for herself coming off the show. Of the claimants, only Clark, Smalley, and Joyner actually made it to the voting rounds of Idol. Clark made it to season two’s Top 10, but was kicked off when arrest records revealed he’d been arrested on battery charges earlier that year. He then went on to claim that he’d also had an affair with then-judge Paula Abdul.